Do you remember these? 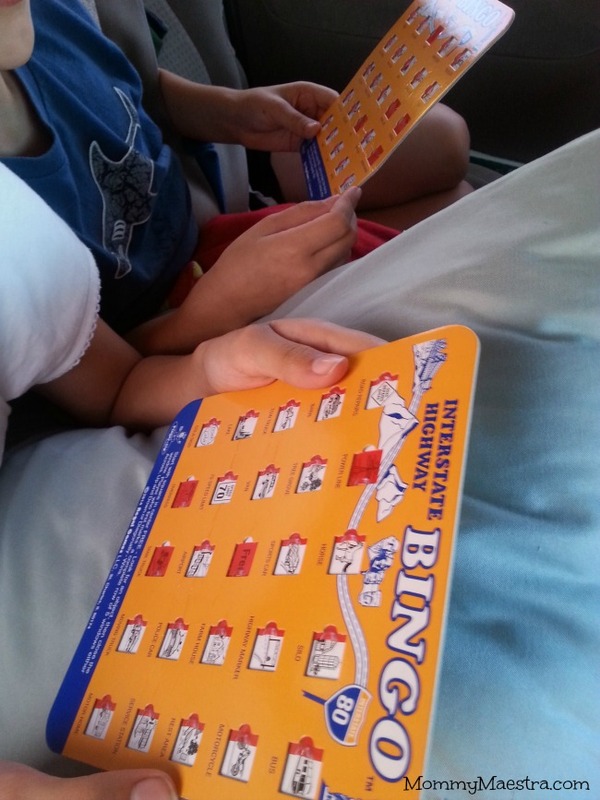 When I was a kid, I loved playing this Interstate Highway Bingo game whenever we would go on road trips. So imagine my delight to find it in a Cracker Barrel! I saw them there a few years ago, but when I went back to buy it for an upcoming trip, they had sold out. I've been kicking myself for not buying it ever since. Well, I found them again and snatched them up as fast as I could! Cracker Barrel has them in stock right now, but there's no telling for how long. They come in a two pack for $4.49. So head to your local store to get them while you can! If you don't have one near you, them you might prefer to go online and download some copies. You can find links to free downloads and more on my Pinterest Travel Bingo board (I never knew there were so many available!). Hello friend ! I was watching your blog and thought I propose a renewal of the design to make it look more professional. I leave my blog if you're interested, I love working with my colleagues! !